Would You Like To Speak Directly With Our Past Customers? Some siding and window contractors in Raleigh make it difficult to get references. Many pause when you ask to talk to past customers and give you the run around and never really get you an answer. That’s not Raleigh Windows & Siding. Not only will we will give you as many references as you need to feel comfortable with us, we will do it happily. Our philosophy is to do great work across-the-board, and then we never have to be hesitant to let you talk to our customers. This kind of transparent communication allows you to get the exact information you want in a straightforward, unfiltered conversation. Would you say your experience was pressure and stress free? Was Raleigh Windows & Siding available when you needed them? 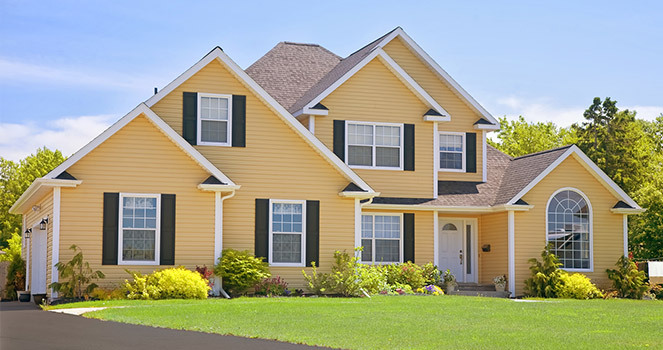 If you had to do it all over, would you choose Raleigh Windows & Siding again? Ready to Get Started? All you need to do is contact us and ask us for references.